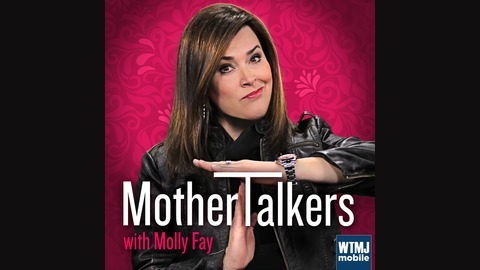 A podcast for moms -- created by moms. Getting real about parenting -- raising kids ... and having a life. 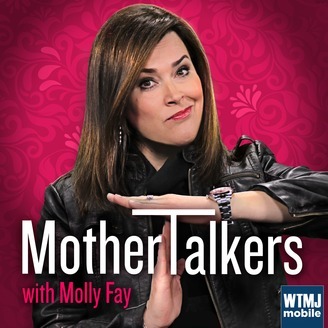 Molly Fay, ‎Executive Producer of The Morning Blend Kim Buchanan and mother Julie Davidson talk about the more difficult ages when raising a child.